Here at Well Rounded NY, we believe there are a few pregnancy rites of passage: Rubbing on a delicious belly oil. Booking a pregnancy massage. And buying yourself at least one beautiful outfit from HATCH Collection. What is it about HATCH that has every pregnant gal swooning? Well, to start, the collection is beautiful, simple and effortlessly cool. It’s luxurious (oh hey, cashmere onesie). And it’s filled with essentials--a jogger, a button-down, a gown for that black-tie affair--that will ensure you’ve got a Go-To for every pregnant occasion. We’re actually pretty sure that some of our friends got pregnant just so they could wear HATCH--although, truth be told, you don’t even need a belly for it. Since we know you’re going to indulge in at least one beautiful HATCH Collection outfit (ahem, read above), we want to at least make it a little easier for you. 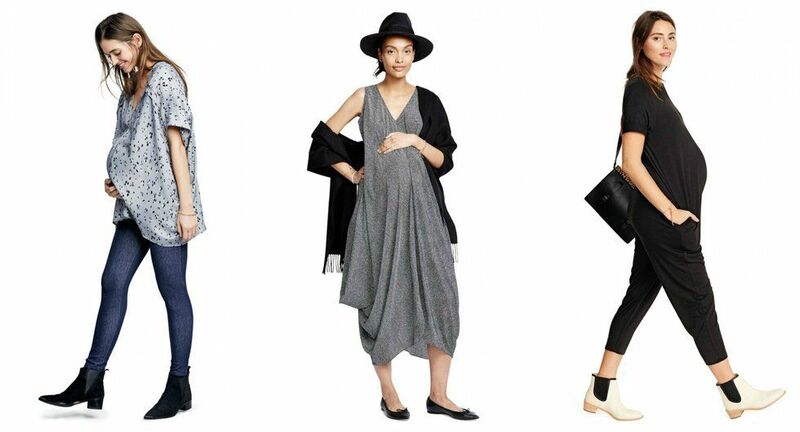 So we’re giving away a $250 Gift Card to buy anything your own Go-To outfit for every pregnant occasion. Need some inspiration? Check out our feature with Lindsey Belle wearing HATCH right here. And now enter to win your $250 HATCH Collection gift card. Come on, it’s a rite of passage.